Dennis Debbaudt’s Autism & Law enforcement content and curriculum development has set the standard for autism training for policing, public safety and criminal justice professionals in the U.S., Canada and globally. Are you searching for autism training curriculum for police and law enforcement? Dennis Debbaudt develops current, relevant, sustainable and memorable autism and law enforcement curriculum and digital video content. Debbaudt has over two decades of experience in autism and law enforcement curriculum development.  From serving in 1999 as a Curriculum Review Team member and resource for the first ever autism curriculum for law enforcement, Why Law Enforcement Needs To Recognize Autism, developed by the Maryland Police and Correctional Training Commissions to serving as a Subject Matter Expert and training video contributor for the Florida Department of Law Enforcement’s 2017 curriculum Autism Awareness for Law Enforcement Debbaudt has stayed active in the development and delivery of autism training for law enforcement. Debbaudt is also a cited resource for the 2001 POST Field Guide: Police Response to People with Mental Illness or Developmental Disability, by the Municipal Police Officers’ Education & Training Commission; a consultant to Chicago Police Department’s autism training module in 2007; a Subject Matter Expert for California POST’s 2009 training video on autism; and developed and updated the Autism Trainer’s Guide for NYPD from 2008 through 2018. You can take time to reinvent the wheel or get up-to-date quick with copyright protected and licensed autism and law enforcement training curriculum objectives, course outlines, learning outcomes and informative and insightful video illustrations. Check out Debbaudt Legacy Productions, LLC 2019 Training Video Licensing opportunity here: autism and law enforcement video production team. The transition from Debbaudt’s playbook to your PowerPoint is easy to make: email Dennis at ddpi@flash.net or call 772-398-9756.  Get the most experienced Autism & Law Enforcement curriculum developer on your team now! Law enforcement, public safety and criminal justice training professionals can use the time saved in research coupled with Debbaudt’s experience and expertise to custom design autism curriculum, powerpoint and training video that will meet your agency’s specific needs. Debbaudt offers referenced, detailed and easy-to-read handouts that can be modified for 10 to 20 minute roll call briefing session and two, three four hour sessions. Dennis wrote the scripts for training video scenarios that describe not only the highest risk autism and law enforcement encounters but strategies designed to lower risk when police officers and first responders interact with autistic citizens and resolve the dilemma of recognizing autism related behaviors and characteristics. Dennis Debbaudt is a professional investigator, journalist and proud parent of a son who has autism. Dennis was the first address police related autism issues in the early 1990s. He’s since produced over 40 autism and law enforcement related books, reports and training videos. Dennis Debbaudt’s autism training mission features access to top quality Autism & Law Enforcement curriculum, videos, publications, and Autism & Law Enforcement training presentations. Dennis Debbaudt has presented hundreds of direct training sessions throughout the U.S., Canada, Europe and southeast Asia. Every Dennis Debbaudt Autism & Law Enforcement training session is considered to be a train-the-trainer opportunity. Since 1995, Debbaudt’s training has reached well over 250k law enforcement, public safety and criminal justice professionals. For more information email Dennis at: ddpi@flash.net or call: 772-398-9756. Dennis’ son Brad may answer the phone.